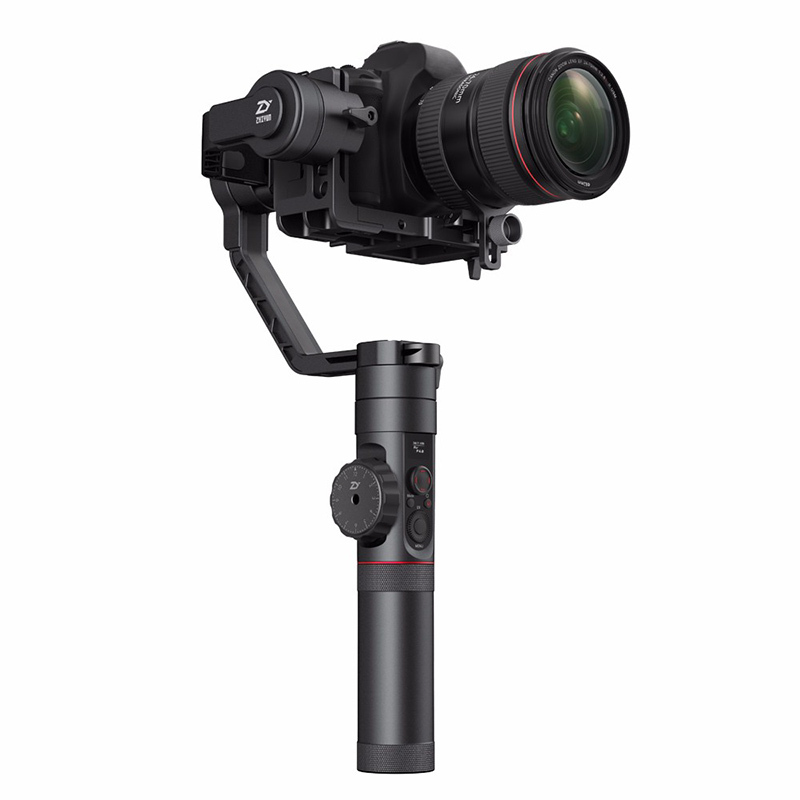 Successfully Added Zhiyun Crane 2 Camera Stabilizer - Anti-Shake, Unlimited Rotation, 3200g Payload, Quick Control Dial Design to your Shopping Cart. The Zhiyun Crane 2 camera stabilizer comes with a 12 months warranty. It is brought to you by the leader in electronic devices as well as wholesale camera gadgets and accessories..